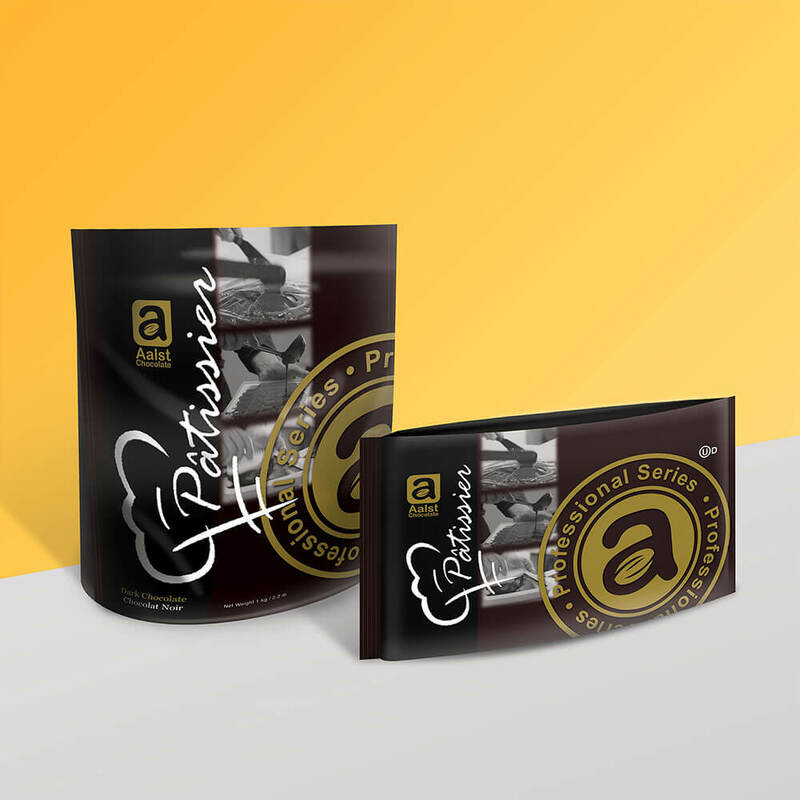 Aalst Chocolate Pte Ltd is the first Singaporean-owned chocolate manufacturing company led by a team of specialists with an exceptional understanding of chocolates. 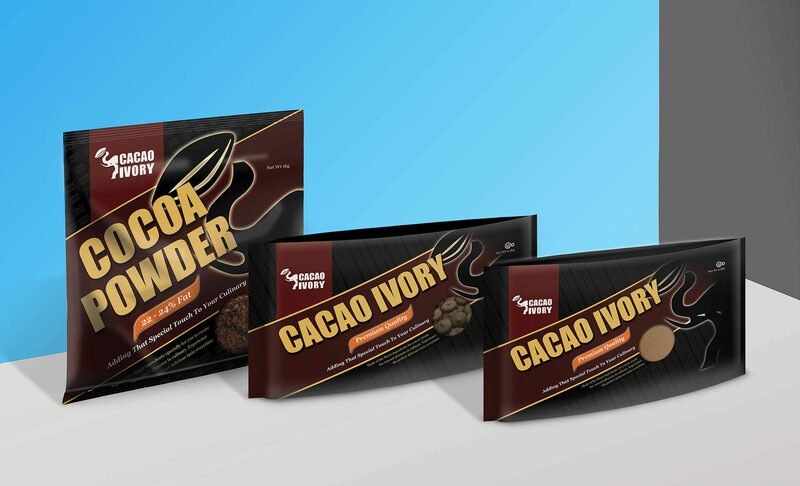 From an initial start-up with just a few interested clients, Aalst Chocolate had expanded exponentially, exporting chocolate products to more than thirty countries. 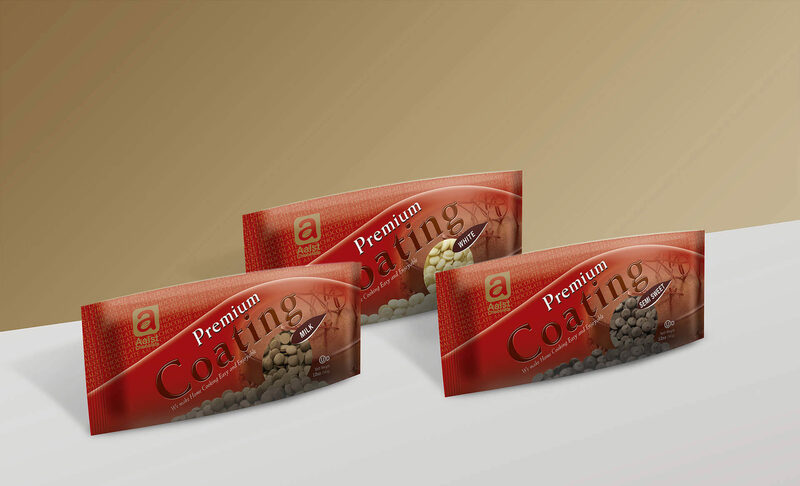 Aalst Chocolate’s rebranding process was supported by Spring Singapore under the CDG initiative, which aims to help companies build brands and increase their brand awareness. 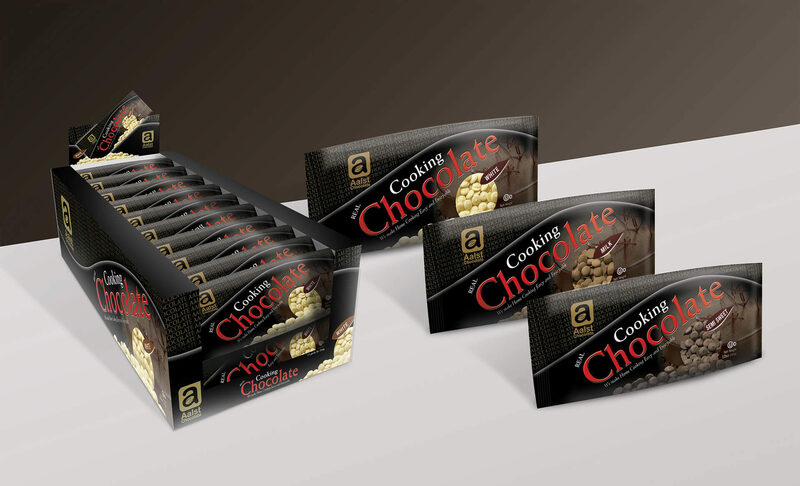 The Aalst Chocolate brand was new, and did not possess the credibility that established brands enjoyed. They needed to strengthen their brand in the minds of stakeholders in order to compete against other brands. 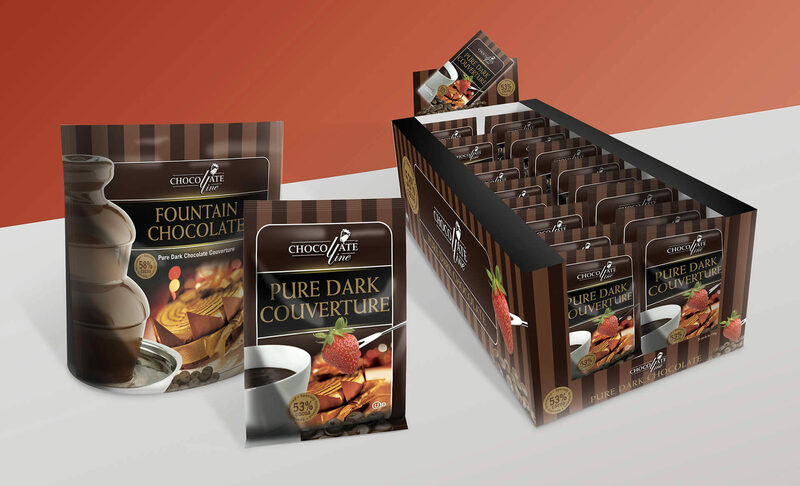 This entailed identifying new and appropriate markets, aligning Aalst Chocolates resources, and expanding their existing product range to reach out to newly identified customers. 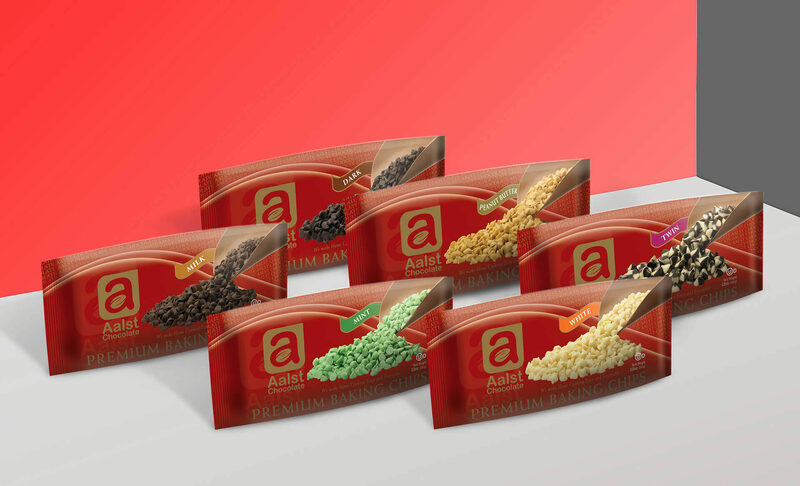 Adwright created a brand strategy to increase awareness of Aalst Chocolate’s range of products among different targeted consumers. After analysing the companies’ target segments, every product was organised into an overall Branding Mind Map so as to identify the best tools to effectively market the various products. 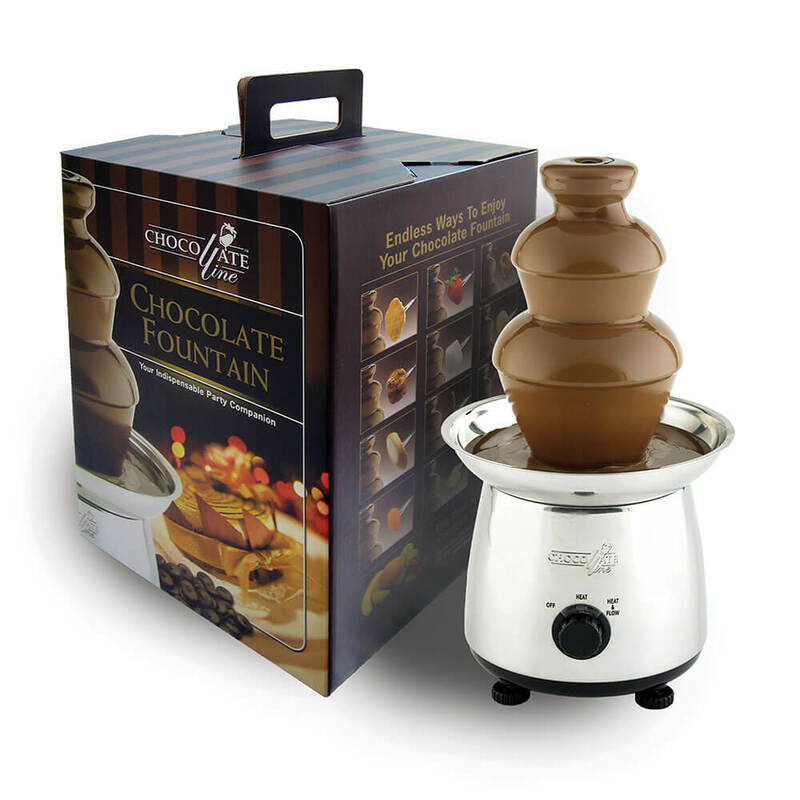 Eventually there were three target groups identified, which were consumers, industrial chocolate users, as well as professional chefs and bakers. 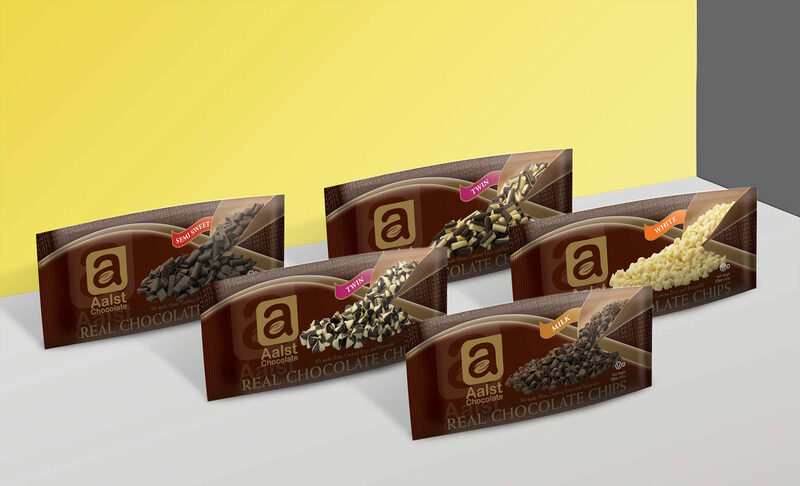 The products were segmented into five separate identities under the main Aalst Chocolate brand and thirty different variations in flavours were developed. With each new brand followed a range of supporting brand tools from brand manuals to logistic truck graphics to product websites, Adwright made sure that everything fit perfectly with the carefully identified product categories. 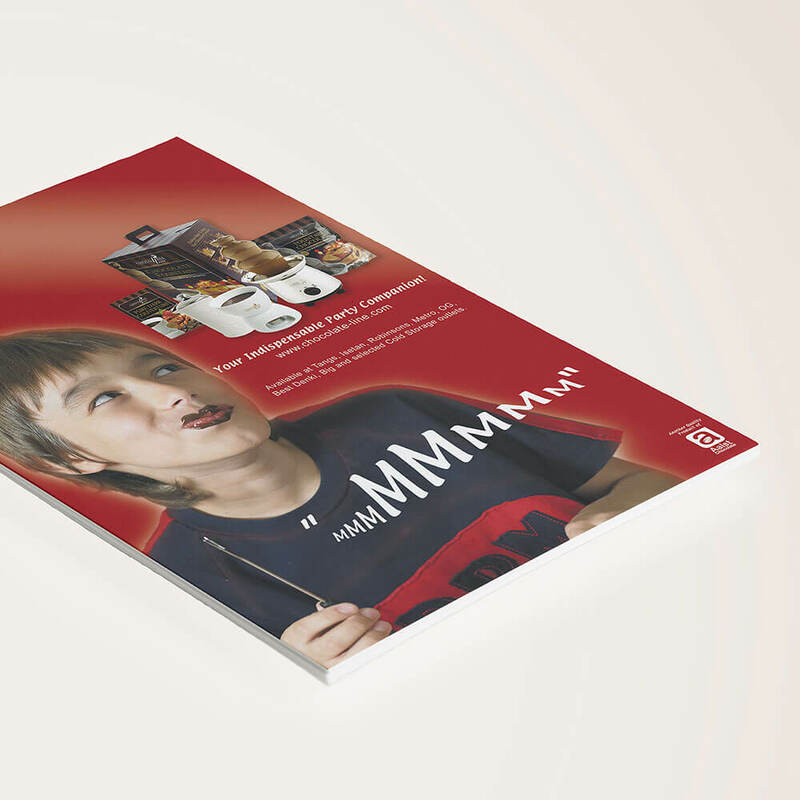 With the new packaging designed according to the different target groups and product attributes, Aalst was now clearer on how to run their business operations. The brand (and product) segmentation served as effective routes for future marketing efforts. 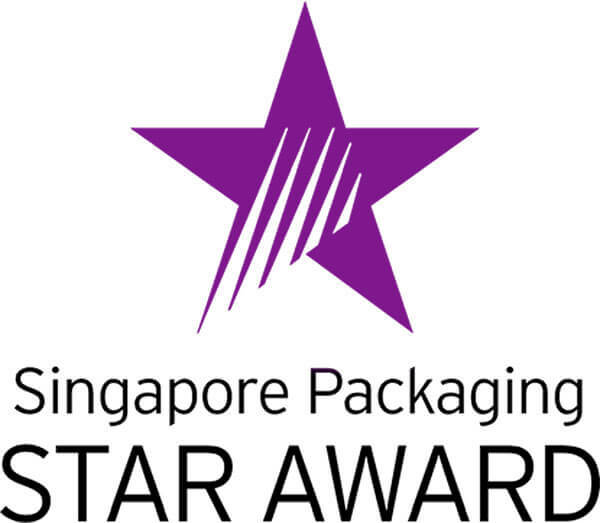 Under Adwright’s meticulous art direction and guidance, the Chocolate line range had also won the Packaging Star Award.